Eglise Saint Pierre shows vivid variations of architectural features from three centuries of 14th, 15th and 16th. There was a church named Saint Pierre that dates back to 7th century. It was built along with canons’ building, the cloister, the apse and the bell tower. The chapels at the side were built in 15th century. They exhibit amazing carves on wooden doors. The styles of décor are from the Renaissance period. How popular is Eglise Saint Pierre? 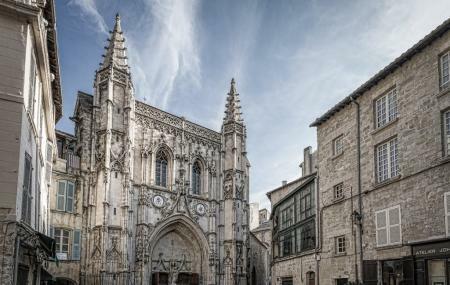 People normally club together Petit Train Avignon and Cinema Utopia while planning their visit to Eglise Saint Pierre.